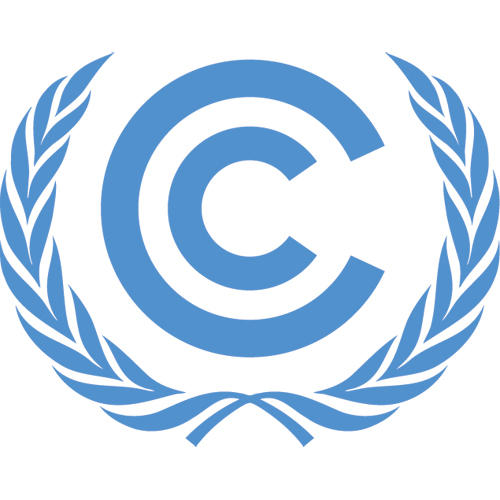 UNFCCC is the climate convention under the United Nations, signed by practically all countries in the world. It is an international treaty aiming at avoiding dangerous climate change. The convention was adopted in Rio de Janeiro 1992. 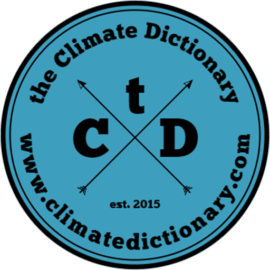 The formal name is the United Nations Framework Convention on Climate Change, but most often the abbreviation UNFCCC is used. 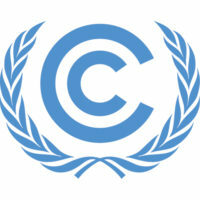 UNFCCC is also used as the name of the secretariat of the convention, which is placed in Bonn, Germany. As the convention is rather vague in what to do about climate change, additional documents have been adopted to spur action, most notably the Kyoto Protocol and the Paris Agreement. The full text of the convention is available at the website of UNFCCC.